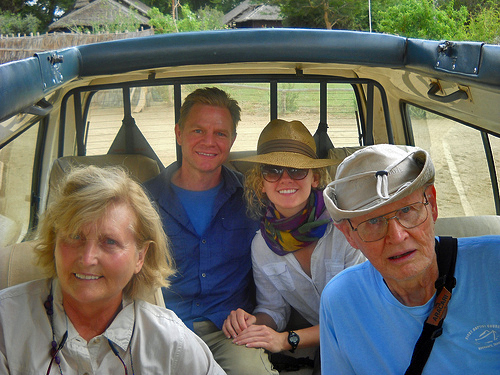 Kayla and I have just returned from Africa. 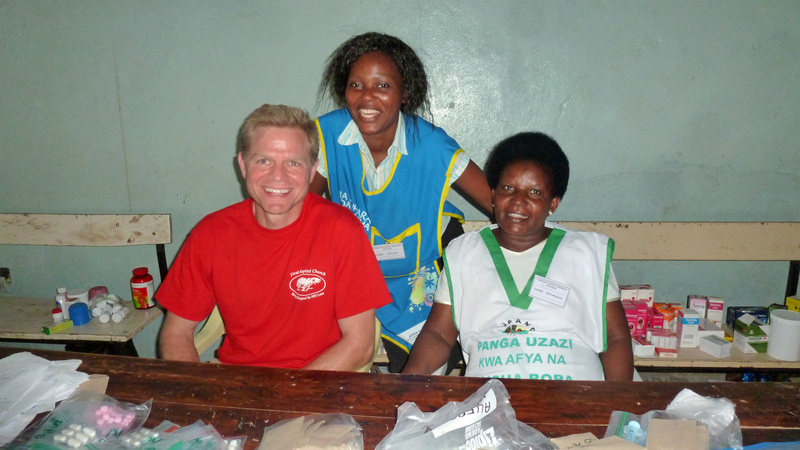 We spent the last two weeks in Mombasa, Kenya, as part of a medical mission for our church. 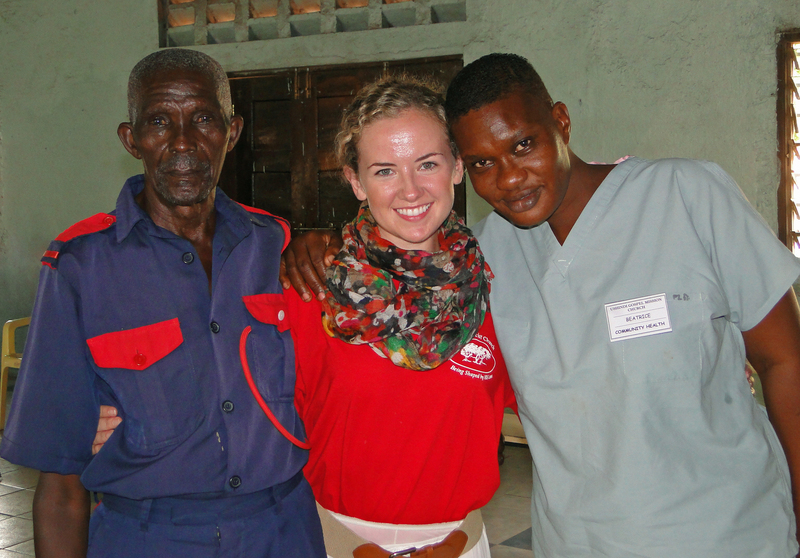 Our team consisted of a doctor, nurses, Kayla serving as a dietician, and support personnel. We set up a clinic in the Ushindi Baptist Church and offered free medical care to the public. We treated more than 1,300 patients. There were few minor ailments. Patients came in with malaria, HIV, cancer, tuberculosis, typhoid fever, abscessed insect wounds, tooth and gum diseases, parasitic worms, and many other painful and difficult illnesses. 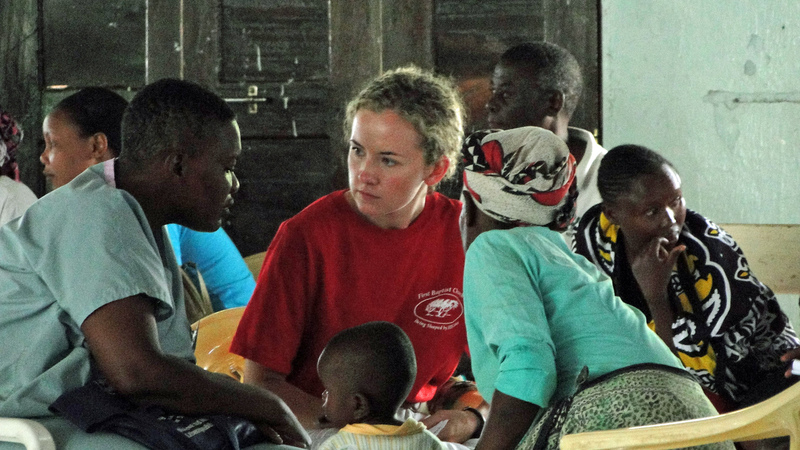 Our free clinic was the last resort for many of these people. In most cases, our physician was able to offer treatment and medicine from our field pharmacy. If not, he tried to help the patient get into the hospital. In every single case, our team offered hope and compassion to these suffering people. Kayla consulted with each patient around diet and nutrition. I learned a great deal of interesting information from Kayla through her dietetic work on the mission team. We will tell more about this later. The Ushindi Baptist Church is in a heavily Muslim area of Mombasa. The church is surrounded by mosques. As Kayla and I sat in the courtyard under a big tree, we clearly heard the Muslim call to prayer coming over the walls from all directions. Still, folks from the neighborhood, and from all over the city, came to the church for care. Many were saved. Our pastor preached at the church on Sunday, and all the folks who were baptized during our mission came up, and we gave them each a Bible printed in Swahili. When a man came up and asked for a Bible printed in English, our pastor gave him his own Bible, a preacher’s Bible. The man immediately knelt in prayer and tears poured from his face over his new Bible, his new life. Most of our Four String Farm customers did not know Kayla and I were out of the country. Kimmi came out and picked vegetables and kept up the supply at Coastal Bend Health Foods. Mom and Dad stayed at the farm and took care of the animals, collected the eggs, worked the irrigation to the gardens, and performed the various endless chores. Thank you so much, Mom, Dad, and Kimmi, for allowing us to leave our farm in good hands and go to the other side of the world to proclaim the glory of God. What a great thing you guys did! Kayla looks like a movie star in her bush outfit! I’m sure everyone’s real glad to have you back!